Instant Lawn! 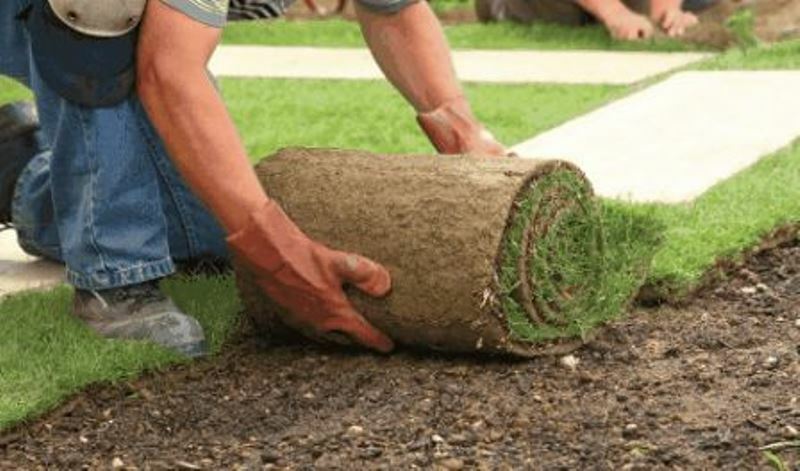 Spartan Lawn Care prepares the ground and installs rolls of sod year round. We have great success anytime and every time. We will till and grade depending on the needs of the property, add appropriate amount of new lawn fertilizer and pelleted lime if needed to adjust the pH.